Sony said in February that its mid-range Xperia X smartphone lineup would be camera-centric, and with the Xperia XA Ultra, it’s making good on that claim. 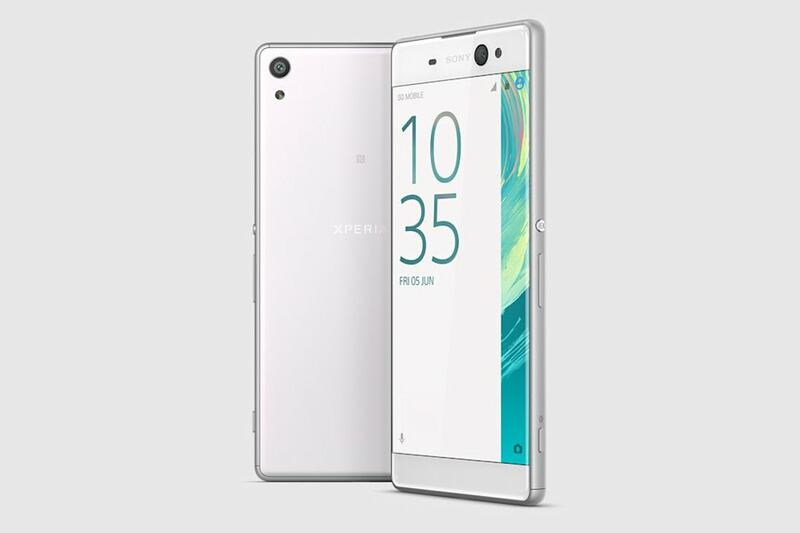 The 6-inch device has a 21.5-megapixel Exmor RS main camera with quick launch and hybrid autofocus (though the AF isn’t predictive like on the Xperia X Performance). The coup de grace is the front-facing selfie cam, which packs an impressive 16-megapixel low-light sensor with a front flash and optical image stabilization (OIS). The stellar cameras are tucked above a 6-inch screen that seems a half-inch smaller, thanks to the edge-to-edge curved, 1080p display. Under the hood, there’s a middling MediaTek octa-core CPU, 3GB of RAM and 16GB storage (expandable up to 200GB of via a microSD slot). The battery is quick chargeable and uses new juicing tech to prolong its lifespan, and Sony claims up to two days on a charge. 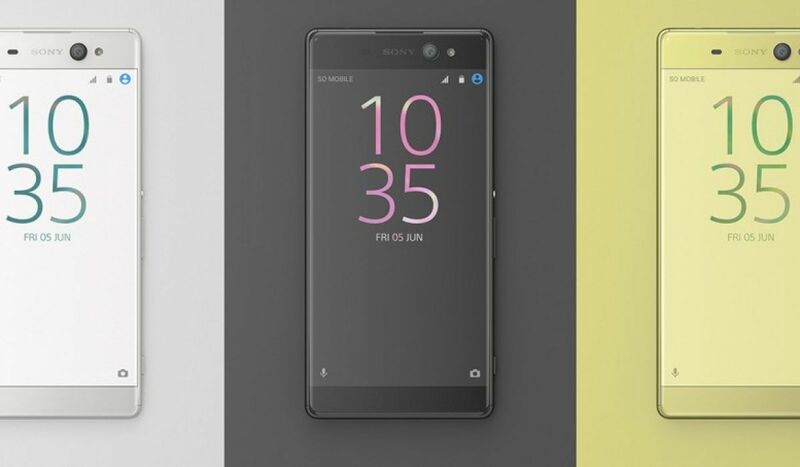 Unlike other Sony Xperia phones, it isn’t waterproof and lacks a USB-C charging port. It’s odd to have stellar cameras in such a mildly-powered device, but Sony is trying to separate its mid-range phones from other brands by playing to its strength — imaging. As such, the cameras and screen may attract users whose lives revolve around the camera and social media but don’t want to pay for a flagship. So far, there’s no word on when it’s coming and for how much, but Sony plans a worldwide release.